Let Splento capture the memorable day of your Child's Christening. This is a unique moment in the life of a child; a professional Splento Christening Photographer will create the images which you’ll keep forever. Very affordable and available at last minute. We understand what a special time a Christening is in the both the baby’s and parents lives. We will be on hand to capture every detail, from the baby getting dressed to the family celebrations at the end of the service. Our photographers are professional, well experienced and on demand. From only £99 per hour, we deliver an unbeatable service at an unbeatable price. 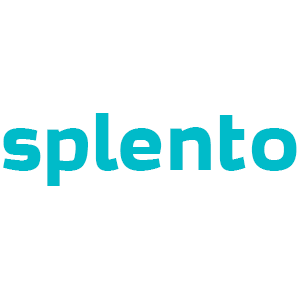 Small details and family portraits are among the different services Splento can offer you as part of this unique and wonderful event. Book a professional Christening Photographer in London now to create beautiful memories that last your family a lifetime. Family Photography Photography Industry is a very competitive industry in London. There are lots of amazing Family Photography Photography Industry photographers in London with a whole range of offers, different prices and availability. Where else can you find the best Family Photography photographers in London from £99 per hour and photos delivered in 48 hours?